Lost your FORD F-250 remote for your truck? 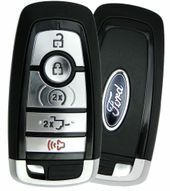 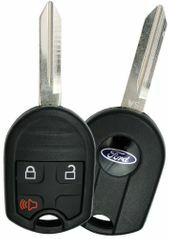 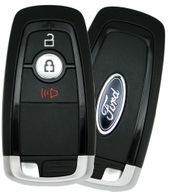 Purchase replacement F250 key fob your truck from us and save to 75% off dealer price. 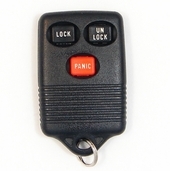 FREE remote programming instructions and video's available on our website. 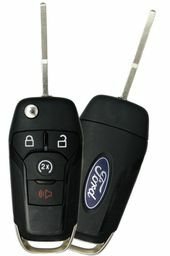 Click here to watch how to program your 1998 and up Ford F-250 remote transmitter. Discount prices on all transponder keys, remote rubber covers and remote transmitters for your F250.